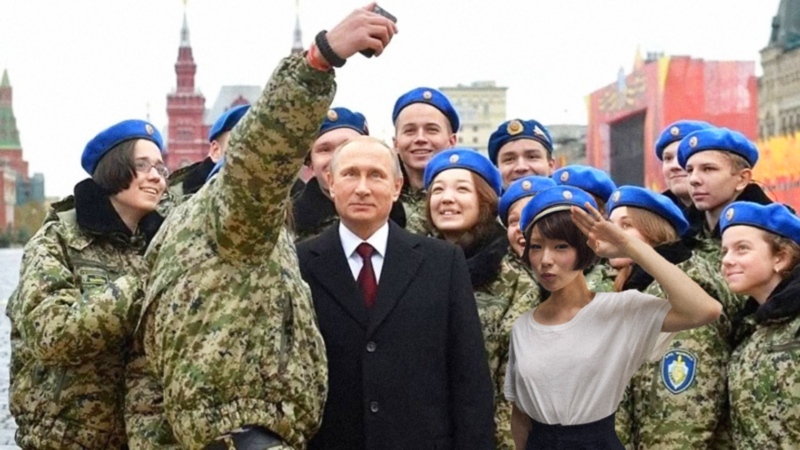 On June 30, NHK will be airing a special featuring Shiina Ringo, MIKIKO and Nishi Kanako wherein they visit Russia when in preparation for the world cup. They take in the art, culture and music of St Petersburg, and visit famous sites. Last edited by deadgrandma : 2018.06.18 at 09:56 PM. This makes sense though... I've been seeing social media posts of her with the band Bisquit and wondering what could be up. Maybe she'll write another song about the plane ride to Moscow? When I saw those pictures I immediately checked if you posted it on April 1st...That picture with Putin is definitely PSed. Nah, it's real! It's from NHK news website!! !